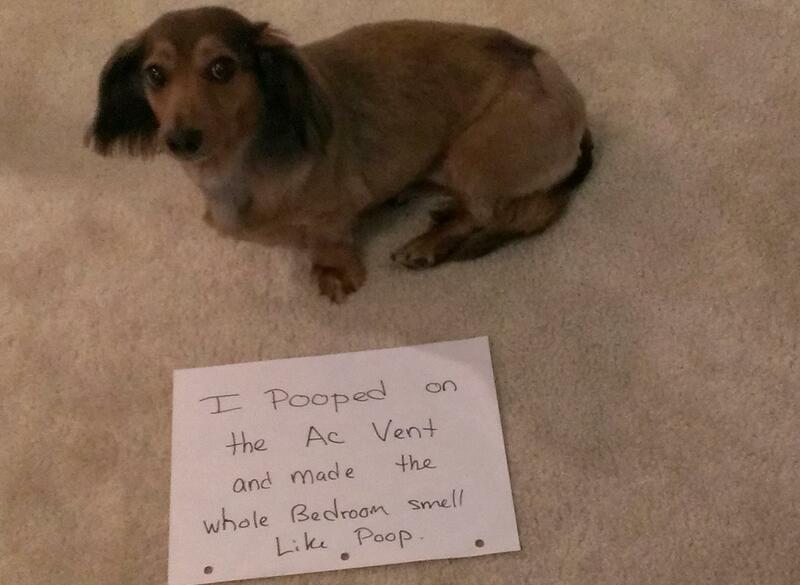 Missy Lou, likes to poop against walls, curtains, doors and today she decided to poop on the AC vent. Posted December 10th, 2013 . Better than the Living room (but only by a little) ..